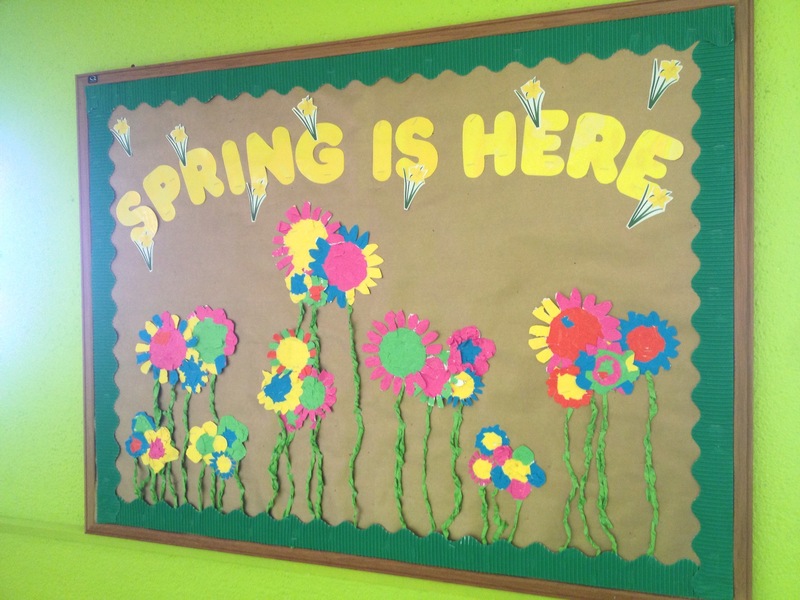 We decided to ignore the snow and wind outside and make our corridor noticeboard come alive with Spring blooms and colour! We worked really hard to make it pretty. Ms. Flanagan helped us with the letters. 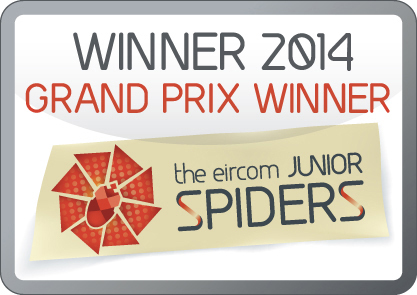 We are proud of our work! 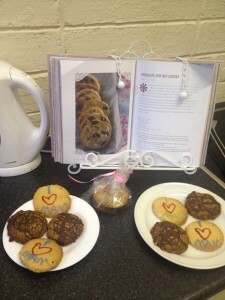 A belated Happy Mothers’ Day to all the wonderful women who work in and support our school. Special thanks to our mothers, grandmothers, aunts, sisters and godmothers who do so much for us everyday. Ms. Brennan’s class baked some ‘I love Mam’ cookies, what do you think of them? Congratulations to the following boys who were on the team that won our Engineering Week quiz – Dylan Hampenstall (Mr. Kinsella’s class), Jack Barsoum (Ms. Whyte’s class), Alan Duda (Ms. Byrne’s class), Adam Farrell and Sam Barsoum (Mr. Foley’s class) and Cian Cleary (Ms. Brennan’s class). Everyone really enjoyed themselves and had a great time answering questions about science, technology and engineering. A busy few weeks in 4th Class! 4th class took part in a Gaelic tournament in Loughlinstown against lots of other schools in January. Even though we didn’t win the tournament we had great fun doing the ‘Leon shuffle’ and celebrating Luke McKeever’s super goal. Our goalie Alan also received great compliments from other coaches watching the games. 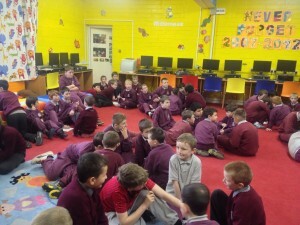 4th Class also made Valentines cards for their mothers, grannies, sisters etc. in February (not to mention a few girlfriends but we won’t mention anyone’s names!) We used a mixture of colours, textures and designs to create our masterpieces and Andy impressed us all with his pop-up heart designed cards. 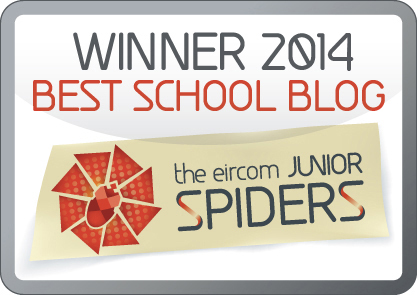 – Written by the boys in Ms. Byrne’s class. We are hoping to learn a little more about Scratch in computer club this week. Ms. Sexton has already tried it out with her class and recently Ms. Brennan went to a course to learn some more about the programme. One of our favourite sites ‘Seomra Ranga‘ describes it as – ‘… a visual programming language that makes it easy to create interactive stories, animations, games, music, and art and share these creations on the web. It is a fun and interesting way to introduce software development to pupils’. 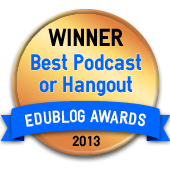 Scratch is free and was created in MIT in America. Ms. Brennan showed us this video that is a tribute to Paddy’s new favourite dance craze – the harlem shake! We can’t wait to make our own videos just like this! We are all really excited about Engineer’s Week which is on from 25th February to the 3rd of March next week! You should visit the site here for more information – it has some great experiments and k’nex challenges to get you thinking about what life as an engineer is like. We’re all so excited to try out some of the challenges. Come back to our site soon to see some of the things we are going to get up and explore for Engineer’s Week 2013! 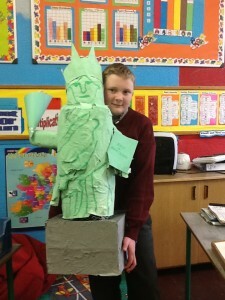 6th Class recently re-created some very famous American landmarks in Art class. Have a look at what the boys have to say about their work – and click here to listen to them speaking about it! Dillon is holding the Statue of Liberty. It is in New York Harbour on Liberty Island and first opened in 1886. It was a gift from the French people to the United States. It is a model of the Roman goddess of Freedom who was called Libertas. She holds a torch and a tablet that has the American Declaration of Independence date on it (July 1776). The statue welcomed people as they came into America. We made this model using paper and papier mache. Adam is holding a model of the Seattle Space Needle. It is a well-known landmark at the Seattle Centre. It was built in 1962 for the World Fair. It is 605 feet high and weighs 9,550 tons. The tower also has 25 rods on its roof to prevent lightning damage. 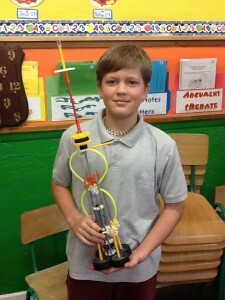 We made this using one of our favourite materials – k’nex! 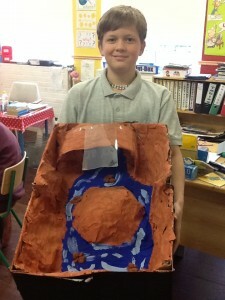 Adam is now holding a papier mache model of the Grand Canyon. It is a canyon carved by the Colorado River in Arizona. It is one of the wonders of the world! 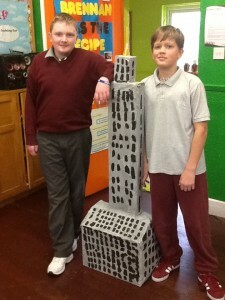 A dam and Dillon are now standing with the model of the Empire State building. It is a skyscraper in Manhattan, New York City. It gets it’s name from the nickname for New York,the Empire State. Is is one of the seven modern wonders of the modern world and is famous for being in lots of films. We hope you enjoyed our whistle stop tour around the US landmarks. 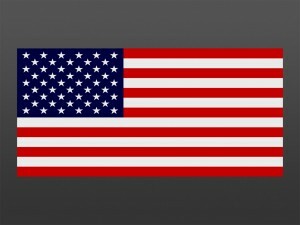 God bless the United States of America! In St. Peters we do lots of sports like GAA, Football and Hurling. Our trainers are Tommy, Mary, Paddy and Carl. All of us love sports and we train in the back yard. Every year we enter tournaments. The most recent tournament we entered was the Coughlin Cup in football. Paddy is the one that enters us into the tournaments. Our school also enters local athletics competitions. Some of the boys have even won medals at cross country. We love to run and do relay running in the yard every week. During PE we play hockey, basketball, Olympic handball, bench ball, rounders, baseball, tennis and rugby. 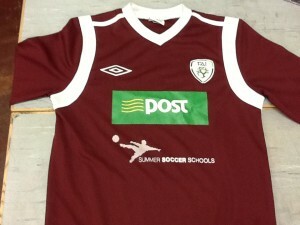 Our St. Peter’s jersey colour is wine and white just like our uniforms! We all know that playing sport is very important and helps us to stay healthy and well. 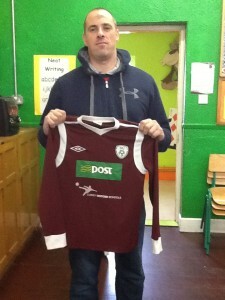 Below are pictures of our trainer Paddy and our school jersey. Do you like it? St. Peter’s BNS is a school with eighty-four students and eight teachers. Our school is on Hawthorn Rd. in Little Bray. Most of our students are from the area. 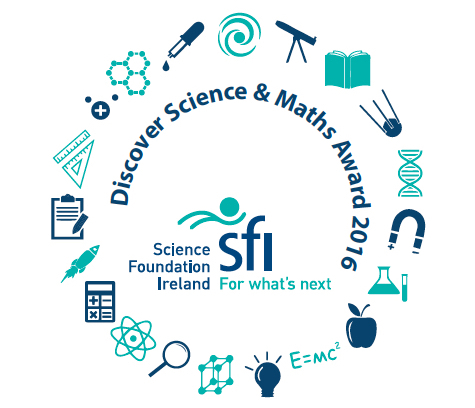 Our teachers are Ms. Brennan, Ms. Sexton, Ms. Sugrue, Ms. Byrne, Mr. Curran, Mr. Kinsella and Mr. Foley. Our principal is Ms. Whyte. We have many staff in our school including Ms. Flanagan, Paddy, Karen, Les, Lily and Mrs. Murphy. 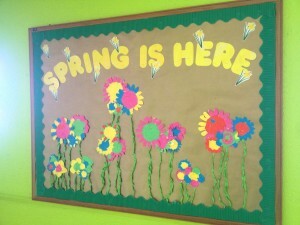 Everyone works really hard to make our school a very nice place to be. We love it here. 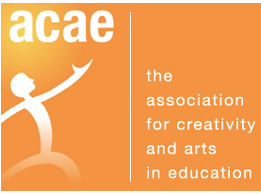 It is very colourful and we get to do all of our favourite things, such as sport and art. Our school work is extremely important to us and we always try our best. We participate in many school events and love to take part. This blog will be written by the pupils of St. Peter’s and we hope you enjoy hearing about day-to-day life in St. Peter’s!